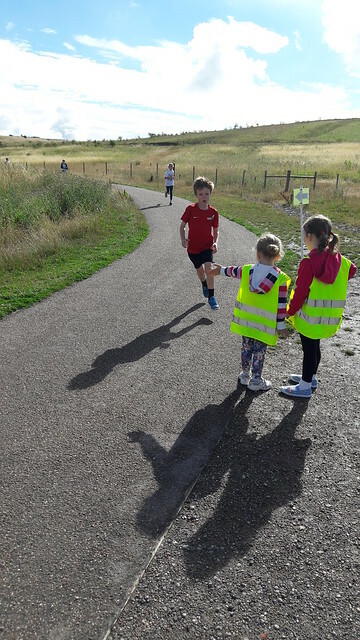 Another Sunday morning and another fabulous Gedling junior parkrun! 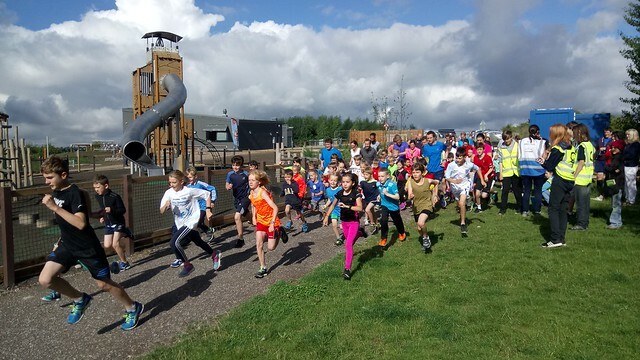 50 juniors walked, jogged and ran our course. 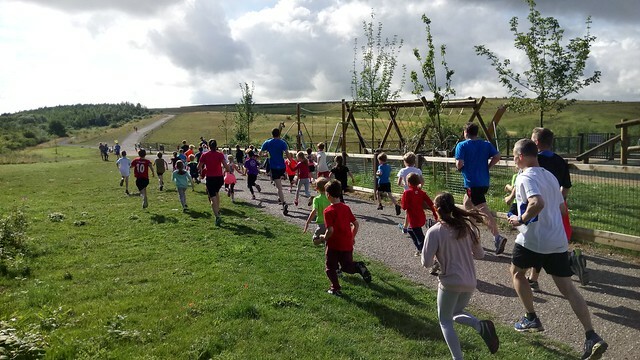 Unfortunately another 3 runners started but had to retire early so well done to them for being so brave and we hope that you will be back soon. 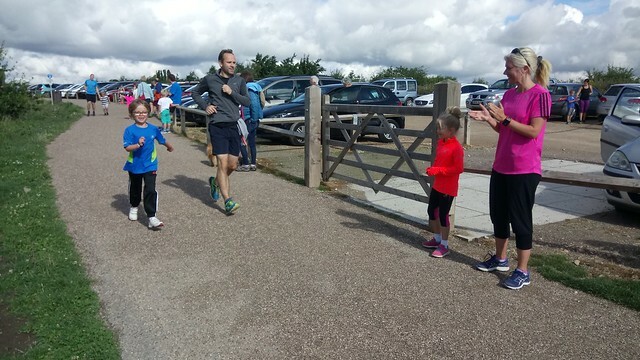 We had 4 first timers to parkrun - we hope that you enjoyed it. 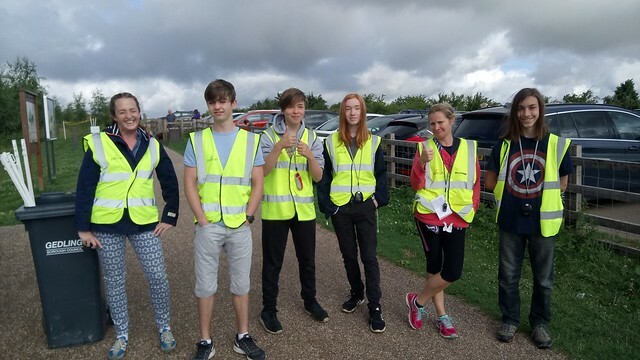 10 of you achieved a personal best - well done to you all! It was a morning of marvellous milestones today! 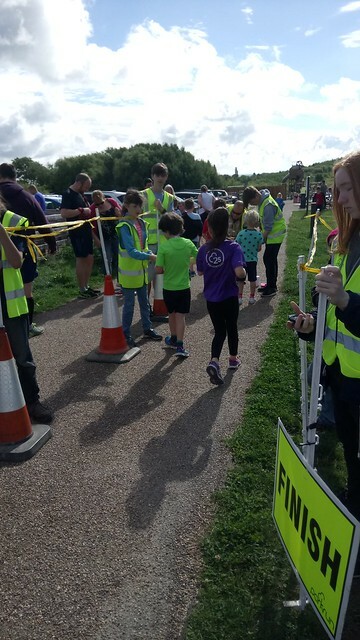 Ollie and Rebecca ran their 11th junior parkrun to receive their half marathon wristbands. 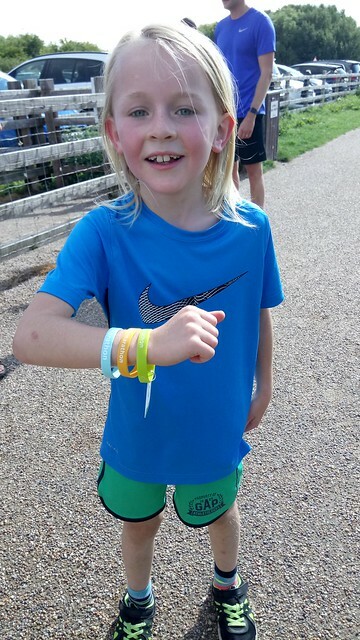 Theo received his ultra marathon wristband for running an amazing 50 junior parkruns. He has ran all of these at Gedling so has only missed 14 of our events since we started. That's brilliant! Well done to you all! 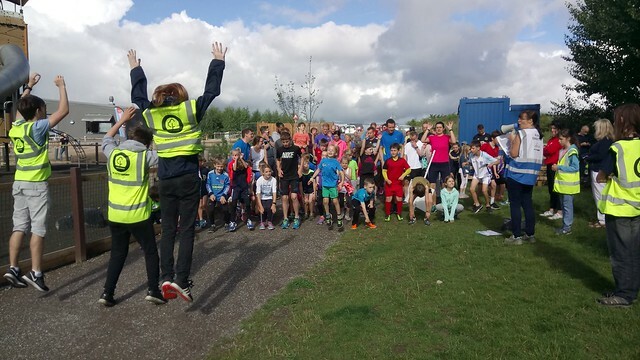 Don't forgot that you can also print a certificate from your profile on the parkrun website. 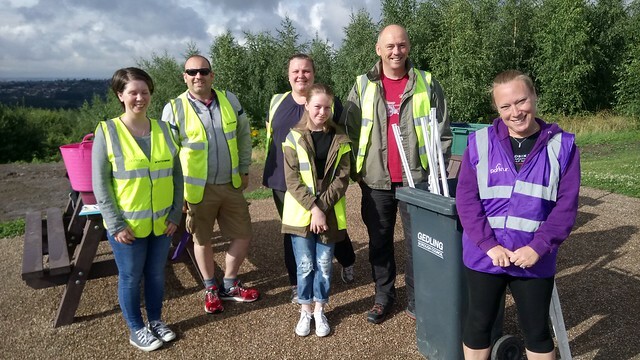 Another milestone at parkrun is for when our volunteers have volunteered 25 times - they then receive a free purple volunteer T shirt. 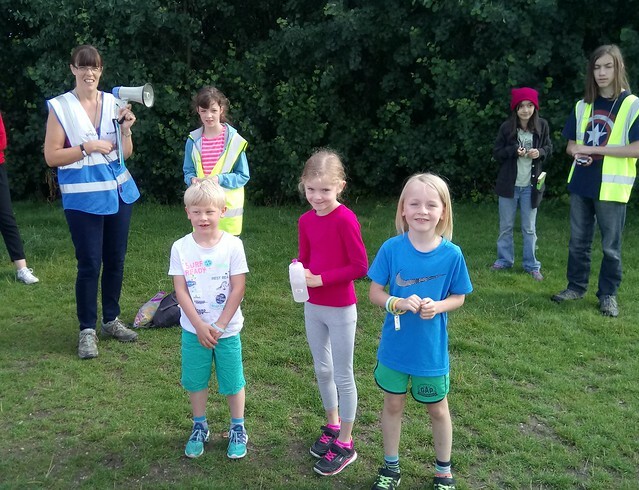 Today Evie, who was handing out the finish tokens, was on her 25th volunteer stint. Well done and thanks Evie! The rest of our volunteers were Christopher and Sean on the timers, Roger, Jonathan, Zoe, Wayne, Amanda, Tamsin, Samantha, Richard, Sarah, Kelly, Madeline and Eloise marshalling, James and Richard (who was multi tasking after he had marshalled) on the bar code scanners, Jack and Evie on the funnel, Debbie tail walking and Helen was your run director. We look forward to seeing you again next week when Sarah will be your run director!